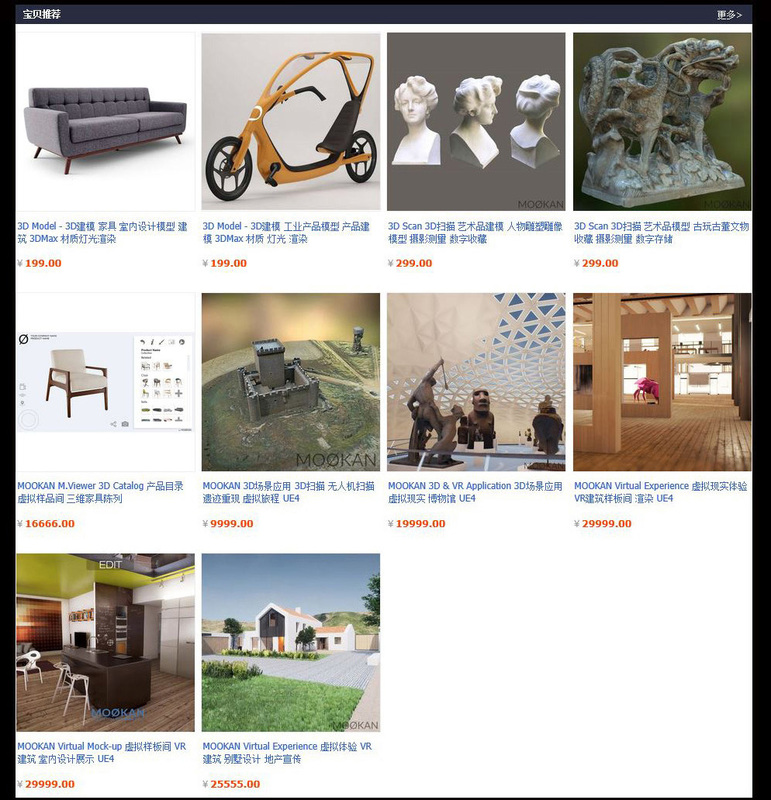 Mookan has opened its Taobao shop in Aug 2018, providing services for 3D modeling, Real Time 3D and Virtual Reality (VR) applications. 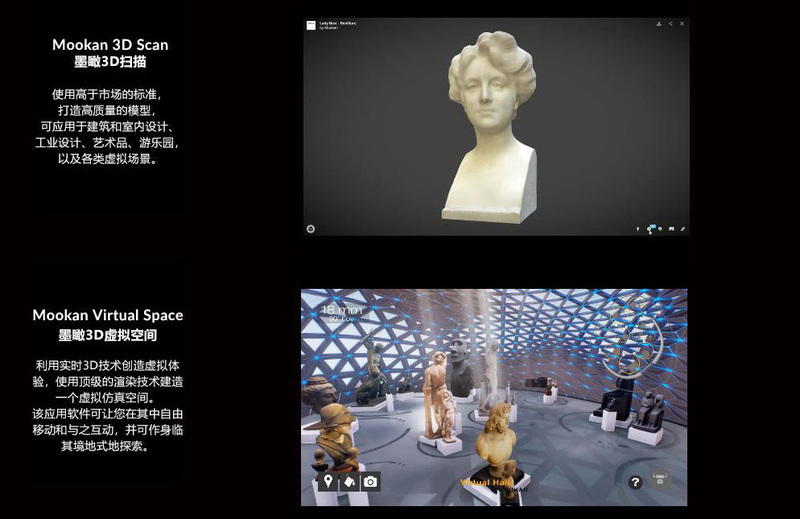 We are focusing on real time 3D technology and its application. We hope our clients would have a more clear understanding about our current business through this online shop. Welcome to visit our shop and contact us there. 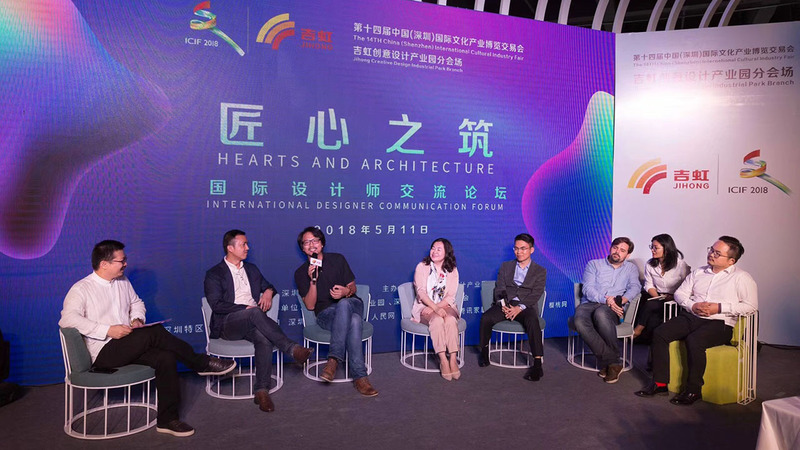 Moøkan has attended the 14th ICIF in Jihong building which with subject of "Hearts and Achitecture" on 11 May 2018. 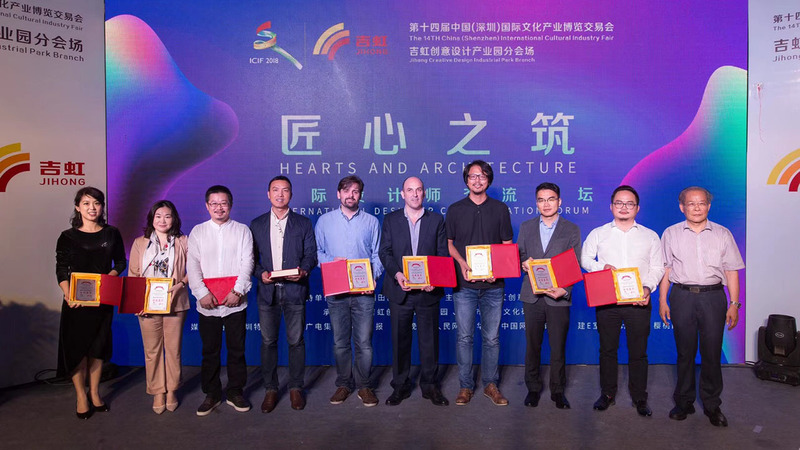 "Hearts and Achitecture", emphasizes the effect of achitects' spirit in building, design and art, and explores the application and innovation in new era. The co-founder of Moøkan, Mr. Gago is invited to give a speech in the event and joint the forum as well. Our topic is "Art and Technology". When we look back the human history, art is always connected with technology. Art is mared by technology, and also led technology. 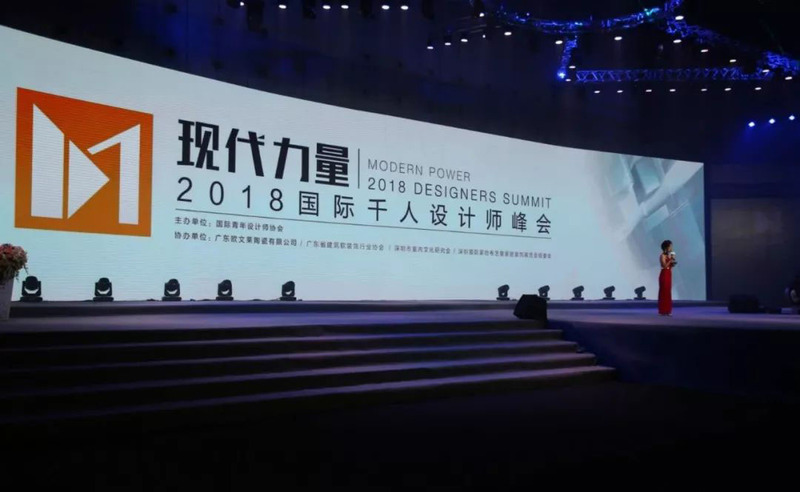 Organized and supported by International Youth Designer Association and Overland, "Modern Power: 2018 Designers Summit" has been held in Foshan on 10 Apr 2018. More than 1000 designers attended the summit. Mr.Gago, the co-founder of MOØKAN, was invited as a special international guest. 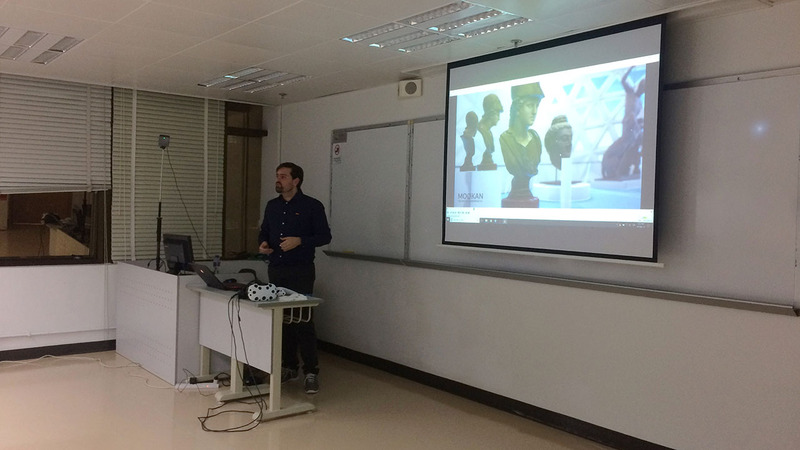 Invited by Association of Building Engineers of Macau (ABEM) and Macau University of Science and Technology (MUST) - School of Continuing Studies, Moøkan has conducted a CPD (Continuing Professional Development) programme of "VR Application on Building Design" to over 30 members from ABEM and MUST in Macau on 9 Mar 2018. 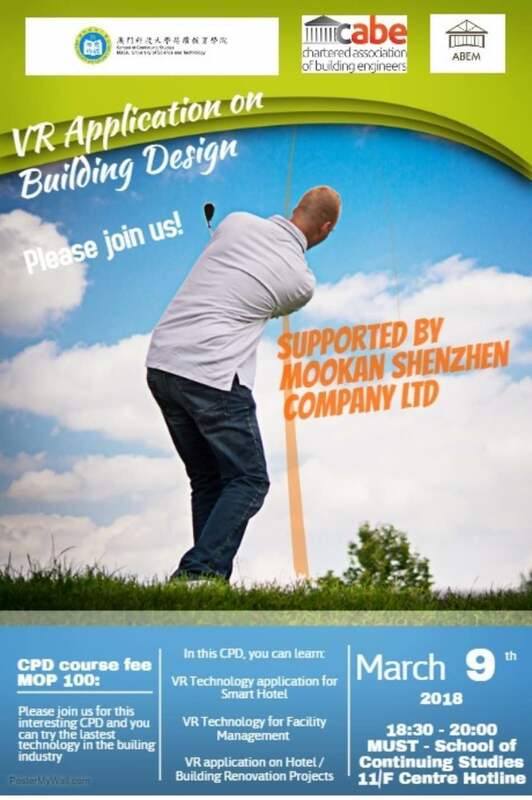 Invited by ABEM (Association of Building Engineers of Macau), Moøkan will give a CPD course of VR Application on Builidng Design to the members in ABEM and MUST (Macau University of Sicence and Technology) on 9 Mar 2018. Welcome to join us and try our VR! High-quality 3D modeling and texturing hard-surface using 3Dmax or Maya. Photoshop, CAD, Rhino 3D and Zbrush is a plus. Previously worked on architectural and product visualization. Create clean object topology, UV's and textures. Able to work effectively and accurately from pre-defined concept art and designs. Have been working for 2+ years in 3D industry. High-quality 3D modeling and texturing useing 3Dmax or Maya. Photoshop, CAD, Maya, Rhino 3D and Zbrush are plus. Experience working with architectural and technical drawings. Have been working for 1+ year on modeling.